Fredericksburg, Virginia, February 6, 2019 – Central Rappahannock Regional Library (CRRL) is proud to be the recipient of a National Endowment for the Arts (NEA) Big Read grant to host a community read of Tim O’Brien’s Vietnam War novel The Things They Carried. CRRL is one of only 79 NEA Big Read grant recipients nationwide. 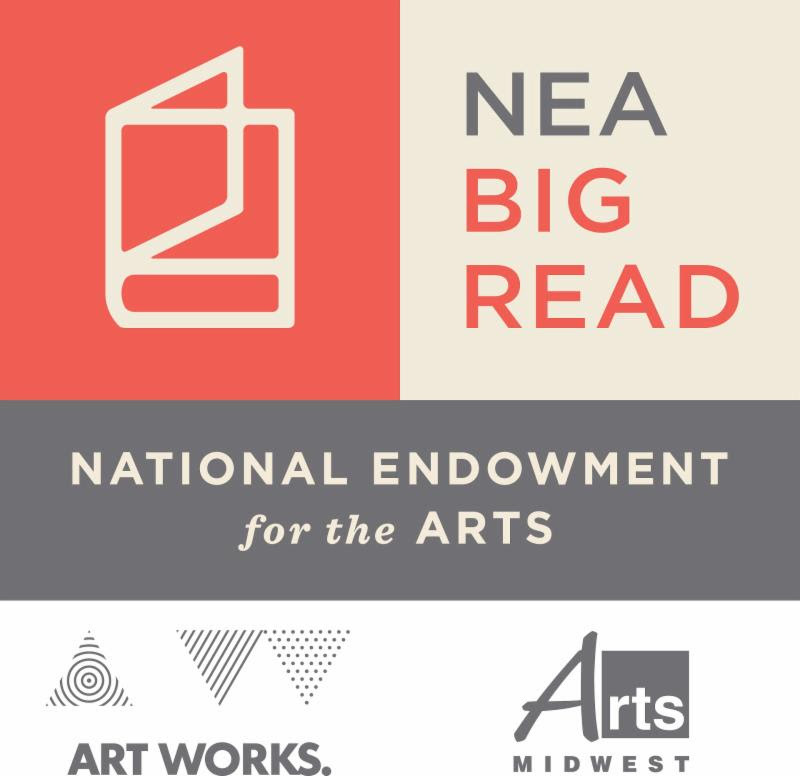 The NEA Big Read is a program of the National Endowment for the Arts in partnership with Arts Midwest. In conjunction with the NEA Big Read, the library is exploring Perspectives on the Vietnam War through events and exhibits, including a visit by author Tim O’Brien on Saturday, April 27. The Things They Carried isavailable for loan in multiple formats. 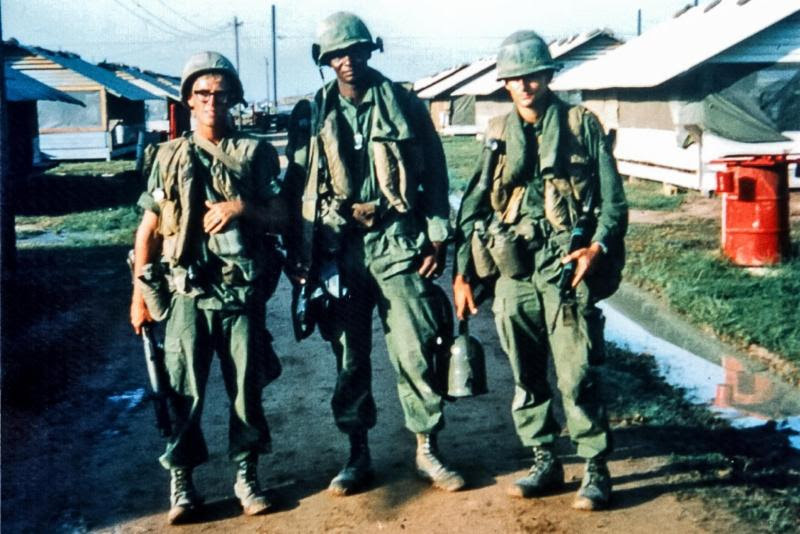 Through March 31, the library is collecting photos from our community to tell the story of life at home and overseas during the Vietnam era (1965-1975). Submission guidelines are available on CRRL’s website. Author Steve Watkins will present this workshop for writers. Vietnam native Tanya Carlson and her veteran husband Tom recount their separate experiences of living through the war. Explore resources about how history is taught and why certain people and events are considered historically significant. Three days after the last Marine Corps helicopter lifted off from Saigon, Jon Malay and his Navy shipmates became the very last American military presence of the Vietnam War. Malay will speak about his experience as described in his book War in Our Wake: The Untold Story of the Last American Military Presence of the Vietnam War. Presented by the National Museum of the Marine Corps, this exhibit will feature historical artifacts and replica weapons from the Vietnam War. The Vietnam Veterans Memorial Collection comprises offerings left by visitors to the Memorial Wall. Museum Curator Janet Folkerts (National Park Service) presents the history and ongoing management of this 250,000-item collection. Saturday, April 27, 3:00 p.m. – 4:00 p.m.
Meet Tim O’Brien, the author of our NEA Big Read selection The Things They Carried, a novel exploring soldiers’ experiences during the Vietnam War. This event will included a reception, presentation, question & answer session, and book signing. Retired USAF Lt. Col. Wayne Colton, author of Vietnam: Our Noble Failure – An Intelligence Officer’s Perspective, presents this first-hand account of his time as an Air Force Intelligence officer serving as a strategic advisor to the Vietnamese Air Force from 1966 to 1967.